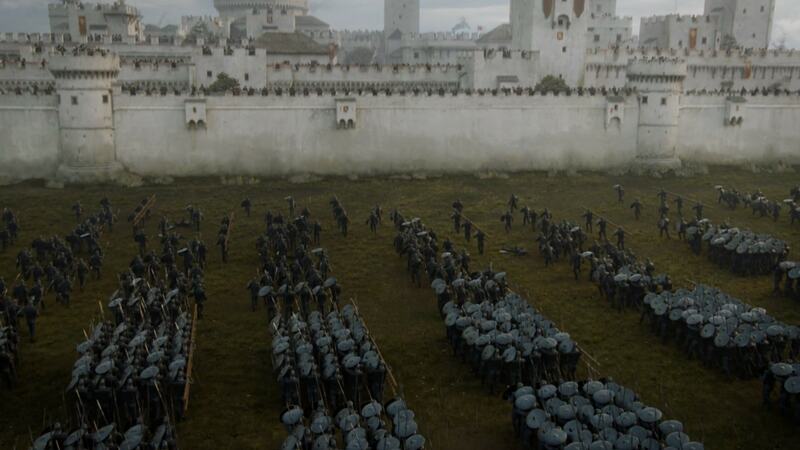 Hey everyone, the Watchers on the Wall website accepted another feature article from me, discussing some of the events from the recent episode of Game of Thrones in a historical context. By historical, I mean from the show’s own history. Yup, Game of Thrones is such a big story, we’re seeing its history repeat itself. Maybe?